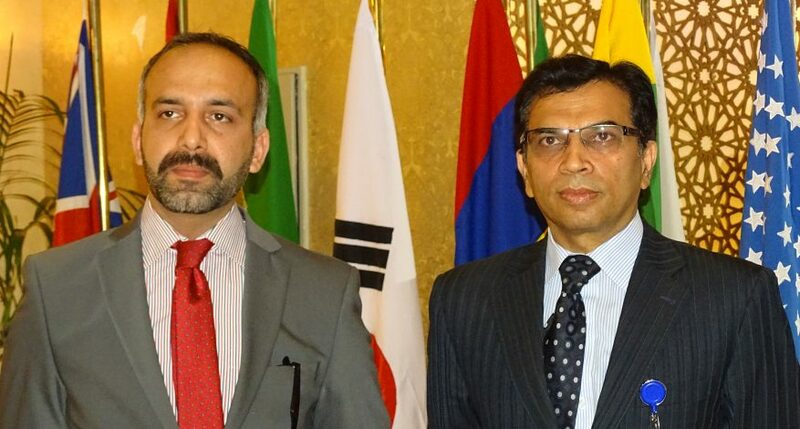 SAARC Charter Day was organized in collaboration with the Ministry of Foreign Affairs of the Islamic Republic of Pakistan and other SAARC bodies in Islamabad. The event was graced by H.E. Ms. Tehmina Janjua Foreign Secretary of Pakistan and attended by Heads as well as representatives of the Diplomatic Missions, the business community, and media persons. This was a unique occasion initiated by SARCO to organize and celebrate the Charter Day jointly with SAARC Energy Centre and SAARC Chamber of Commerce & Industries in collaboration with the Ministry of Foreign Affairs of Pakistan.